Mobile Screening & Crushing Ltd (MSC) has always had a strong focus on being able to offer its clients the latest technology and best screening solutions. "Clients often come to us with difficult applications, materials or sites, and we offer expert advice on the best machinery for their individual requirements. Earlier this year, after getting feedback from a number of clients, we found ourselves in a bit of a dilemma. 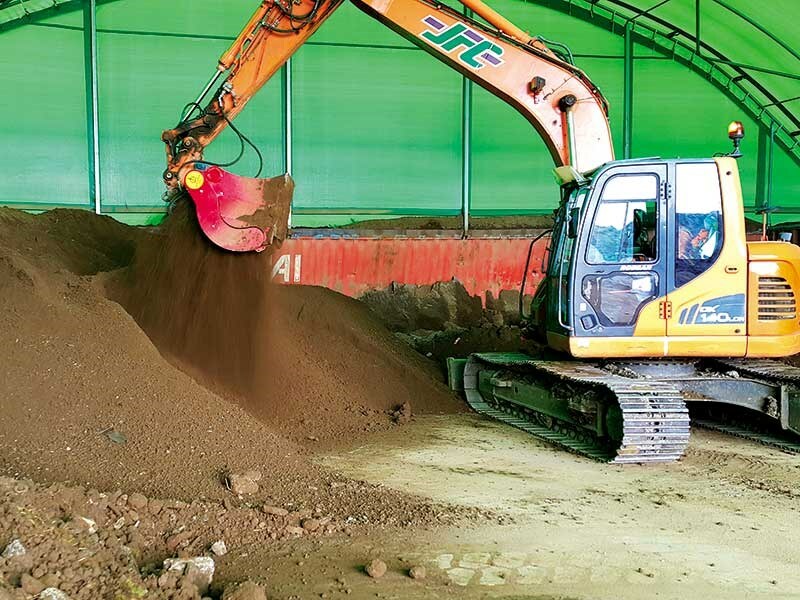 We wondered how we could fill the gap in the demand for smaller screening unit to process soils, compost and aggregates, that was well priced – yet still able to fulfil contractors’ requirements for a quality product and acceptable throughput," says Andy Meikle, MSC director. "We, together with our current suppliers, investigated the viability of producing a smaller trommel around the five-by-12-foot drum size, to fill this gap in the market." The problem MSC and its suppliers found was that any smaller, quality unit would not be far behind the retail price of the popular Anaconda TD516 trommel. It was decided the cost compared to throughput rates of a smaller unit were unviable. "We then investigated other options that would fill that requirement," says Meikle. 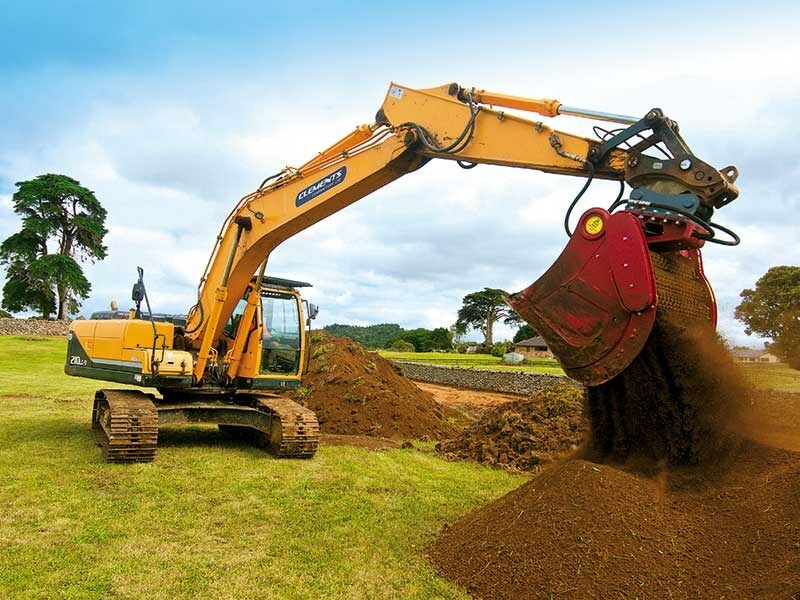 "We decided to look into screening bucket attachments for excavators and loaders as an alternative." After researching the market, two brands were singled out and meetings and site demonstrations were arranged in Europe. The first port of call was in Leominster, England. Here, Meikle met with Matt Lloyd, director of Lloyd Engineering, which manufactures a range of both STAR and ROTARY screening buckets. "Matt’s passion and knowledge of his products and their designated use was impressive," says Meikle. "He was not afraid to demonstrate his equipment in a large range of very wet, difficult material. Most demonstrations I have attended have been in controlled environments. Matt had no control over the weather and wetness of the products trialled. I was impressed by what I witnessed and ordered units on the spot." 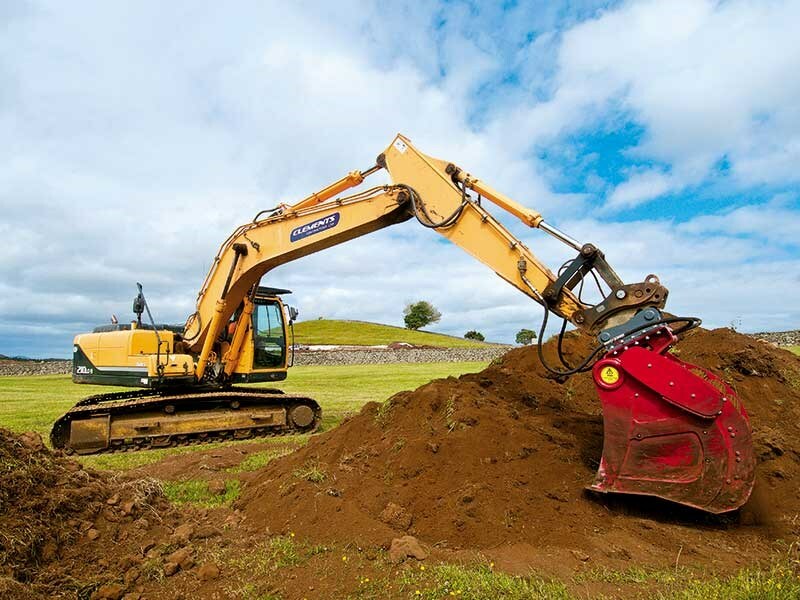 The first units to arrive were a Ministar + (eight- to 14-tonne excavator range) and a Rotastar 7 (15-to 25-tonne excavator range). Before the buckets even arrived, MSC had a demonstration lined up for the Rotastar 7. The client had hired trommels off MSC in the past for his topsoil application and was ‘hanging out’ for the bucket to arrive so he could trial it. By days end, the client confirmed his wish to purchase the Rotastar screening bucket. The Ministar+ bucket is currently on hire in Auckland, producing a throughput of approximately 45m³ per hour. These units are very impressive in soil and compost applications. The next meeting was with Paul McGoldrick from Screenpod, to view his range of disc screening buckets. 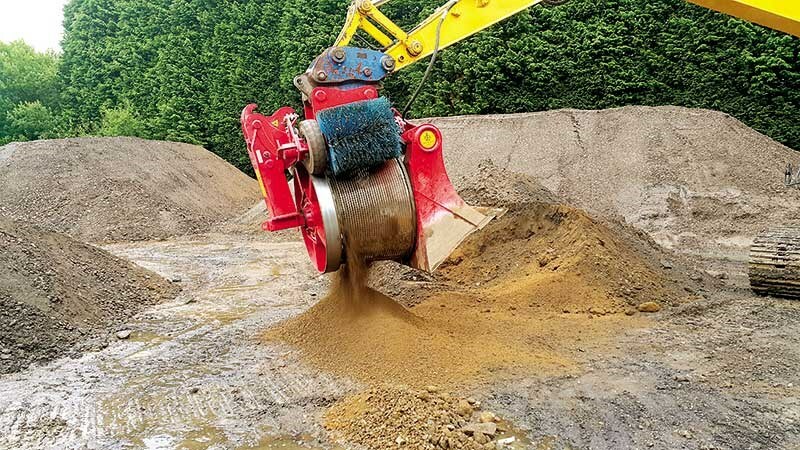 "Paul’s buckets have Hardox steel screening discs and are able to process a wide variety of product including soil, compost, road millings, aggregates, skip waste, etc," says Meikle. Due to the high client interest in the buckets, MSC had an additional ST3-1500 bucket air-freighted from Ireland, for the purpose of using it as a demonstrator model while the other buckets on order were still in transit. "We sold it on the first demonstration," says Meikle. "Its ability to process a variety of material suited the clients’ civil works applications." 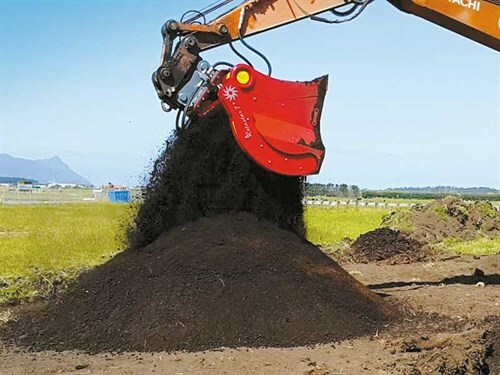 The Screenpod Startech buckets can be fitted to both excavators and loaders. With the next Startech bucket arriving in January, Meikle’s sure it won’t be sitting around for long. To ensure maximum performance and efficiency over a wider range of materials, Startech buckets are fitted with a double drive system, with two heavy-duty hydraulic motors to each unit. Startech has three grain sizes available as standard – 16, 24 and 35mm – and can offer alternative shaft configurations for screening and crushing specialist materials. 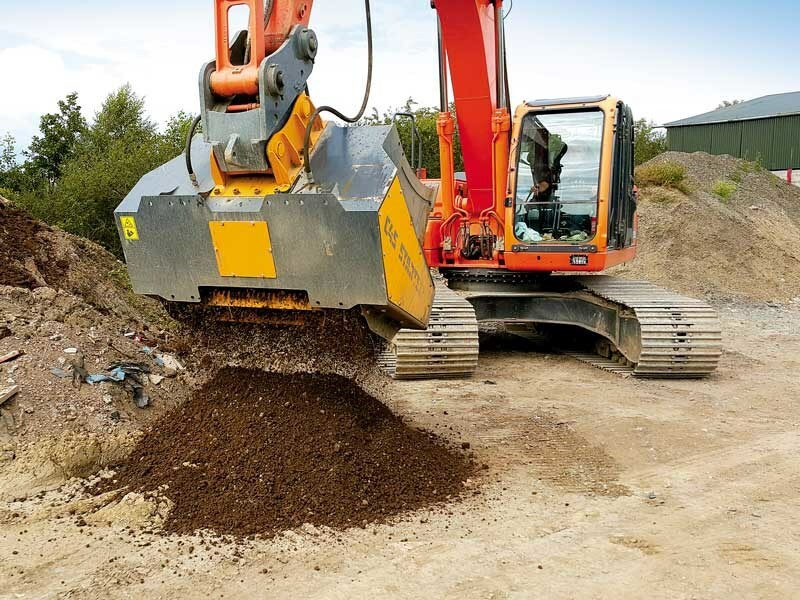 Startech buckets screen a wide range of materials from top soil, peat, compost, mulch, even asphalt millings; and are used in a variety of applications from recycling of builders and demolition waste to missing and soil stabilisation. 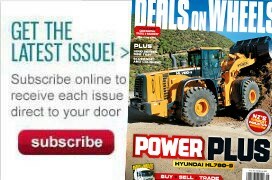 Read the full article in issue #268 of Deals on Wheels magazine. Subscribe here.